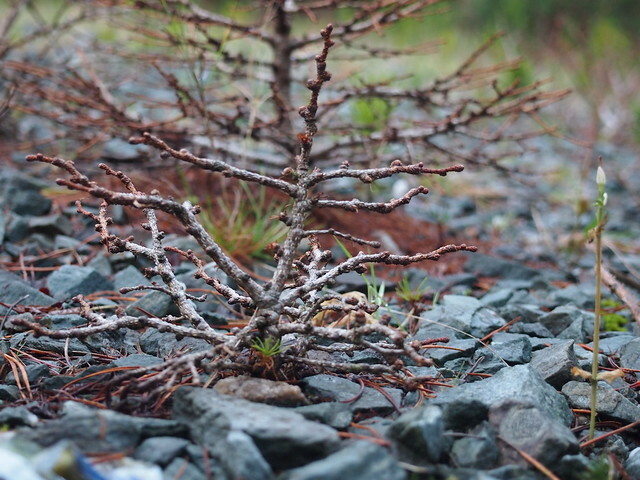 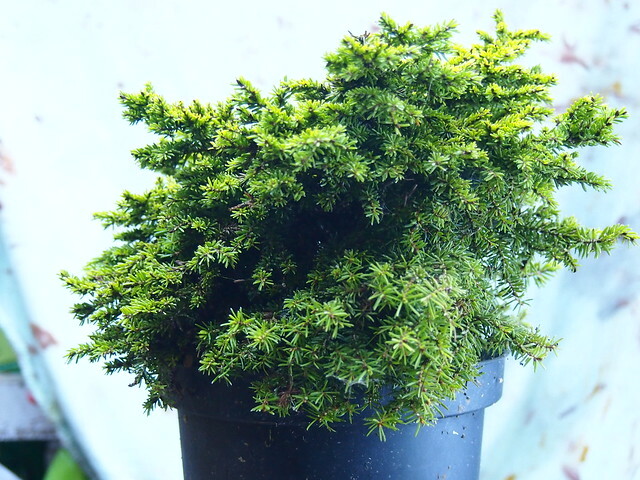 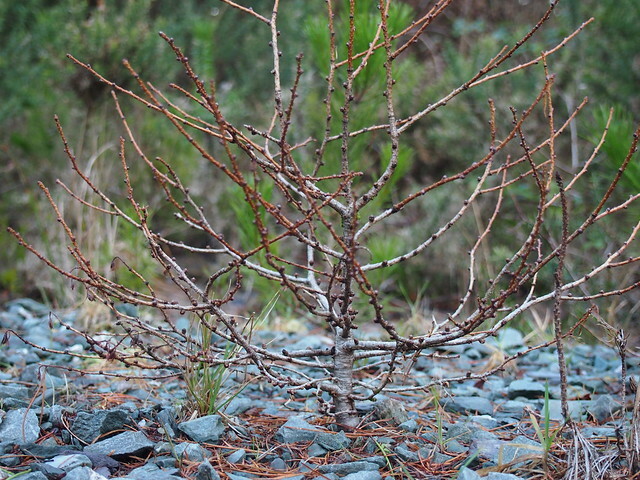 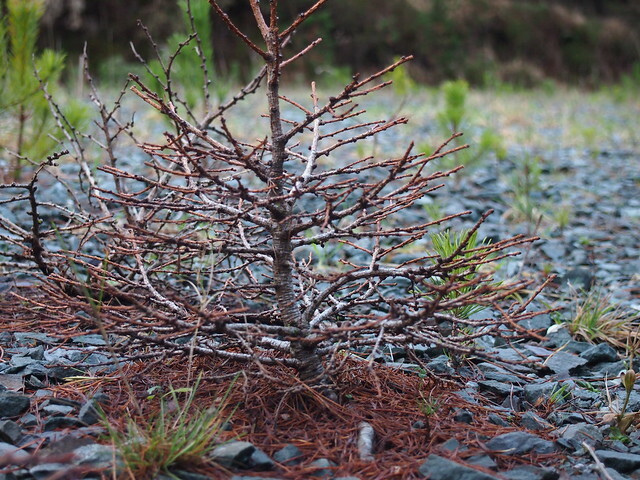 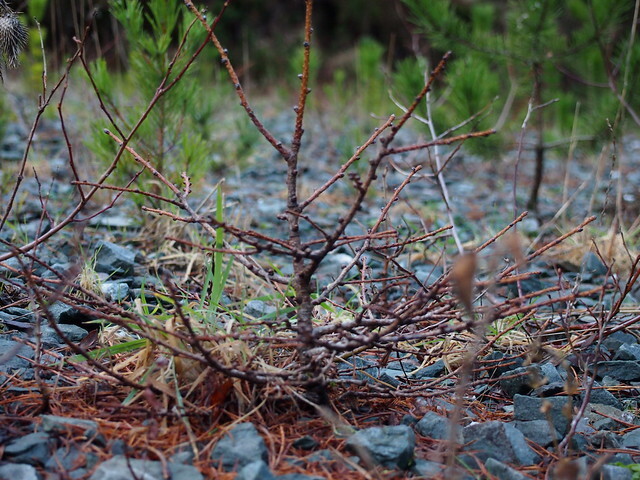 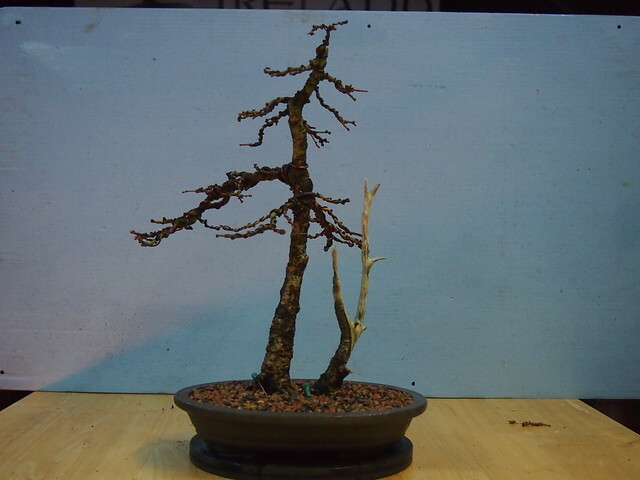 This is another of my picea nidiformus tree. 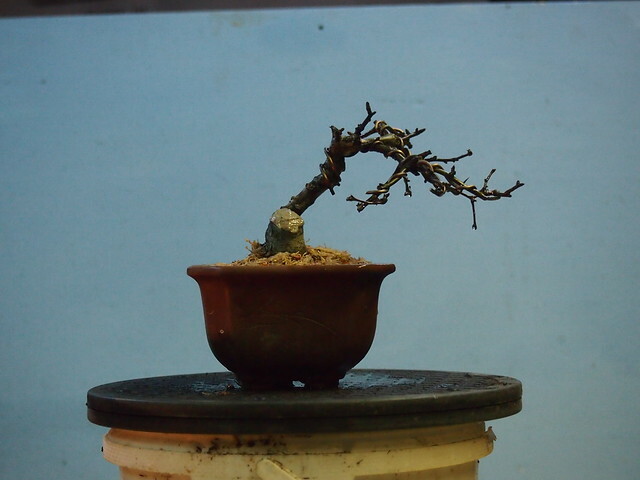 I give it some initial pruning. 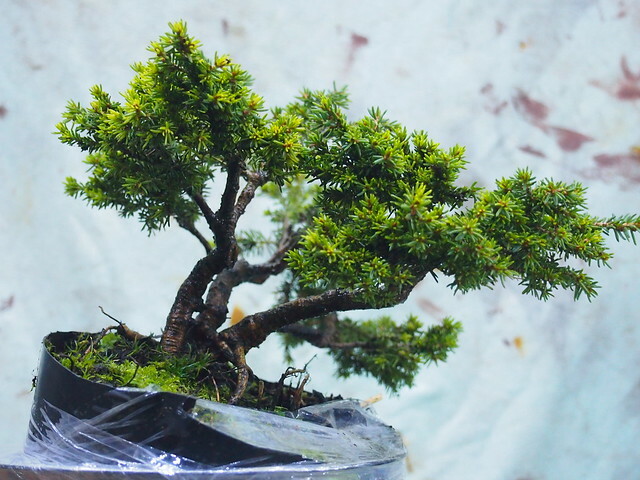 as it comes to my collection. 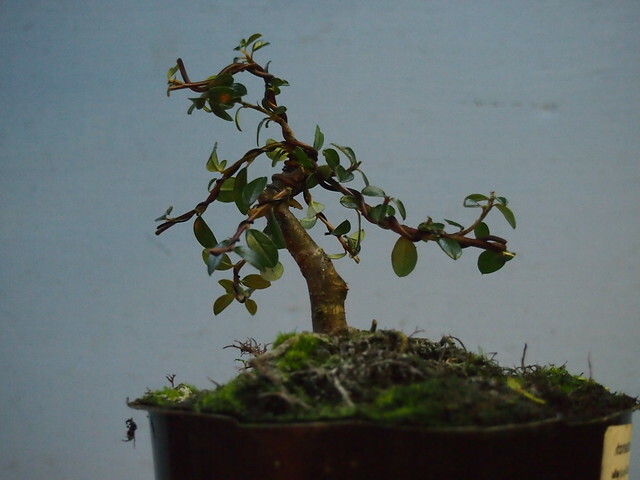 Very bushy with very tiny foliage. 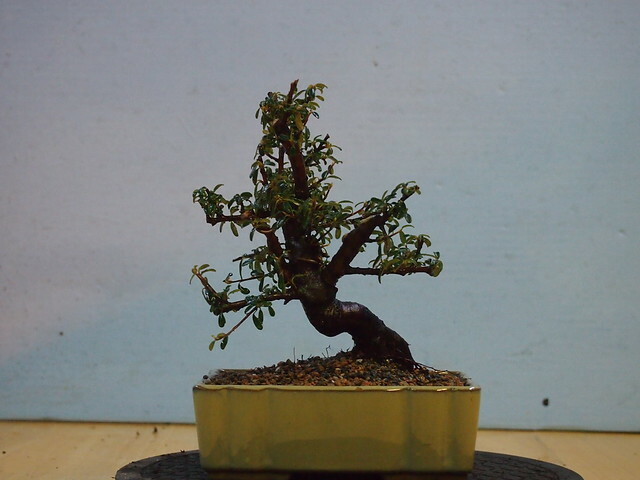 after light pruning and wiring. 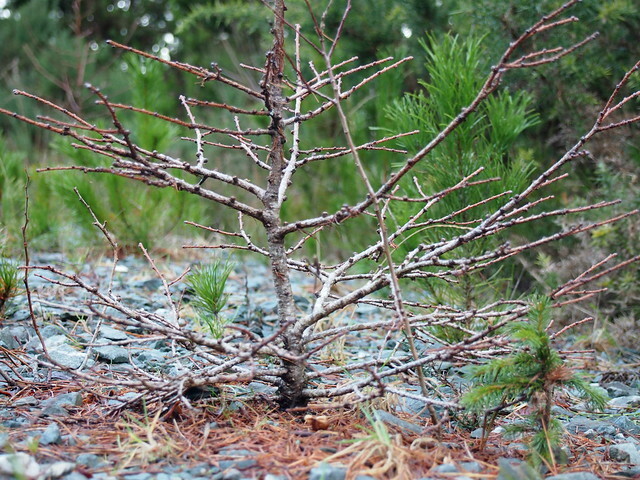 Lats week I had some service call to the site and this what was on my way to complete my job. 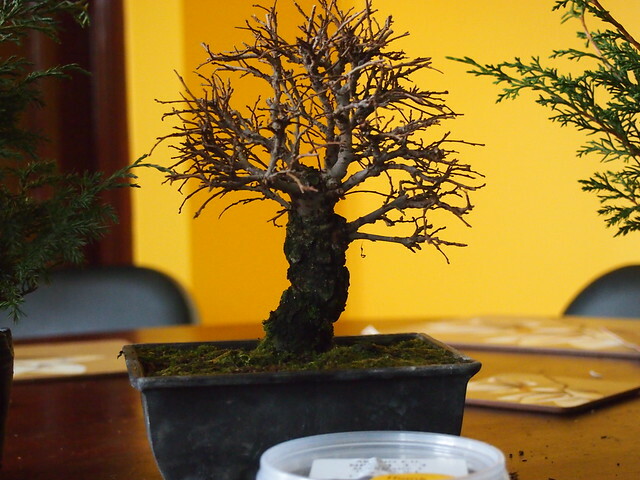 and after work. 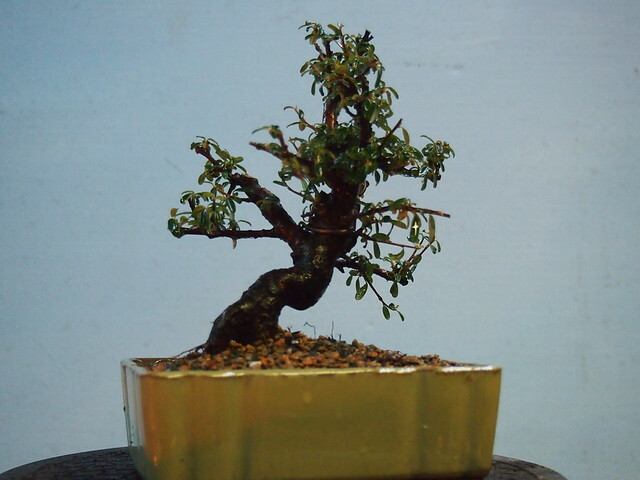 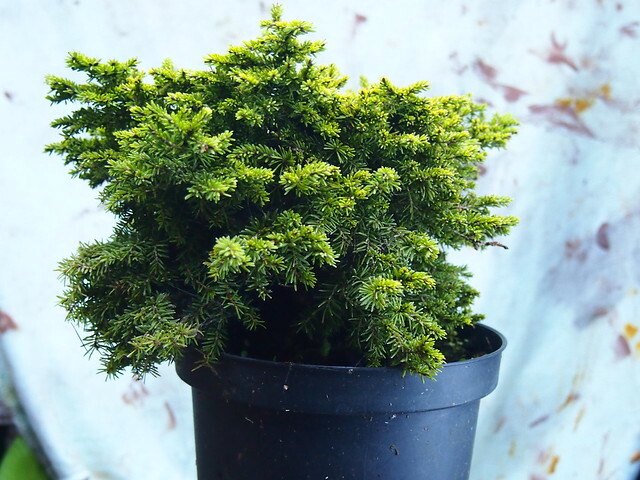 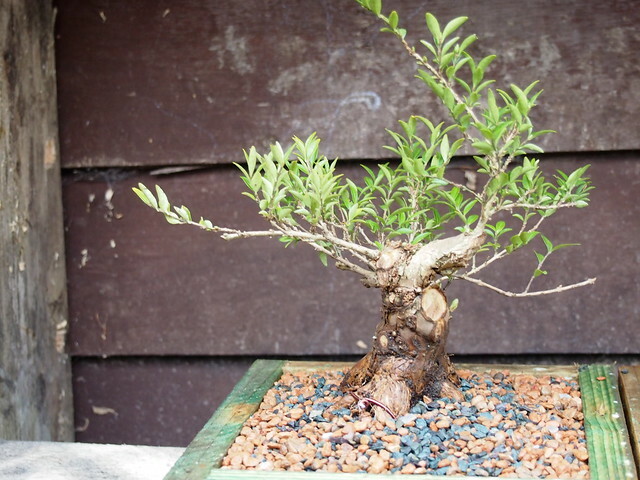 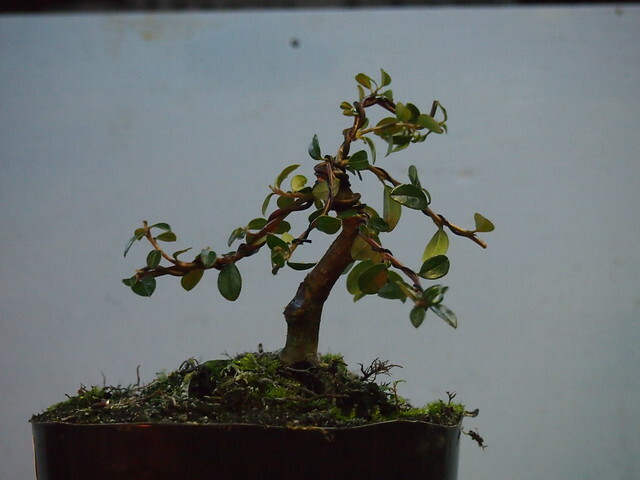 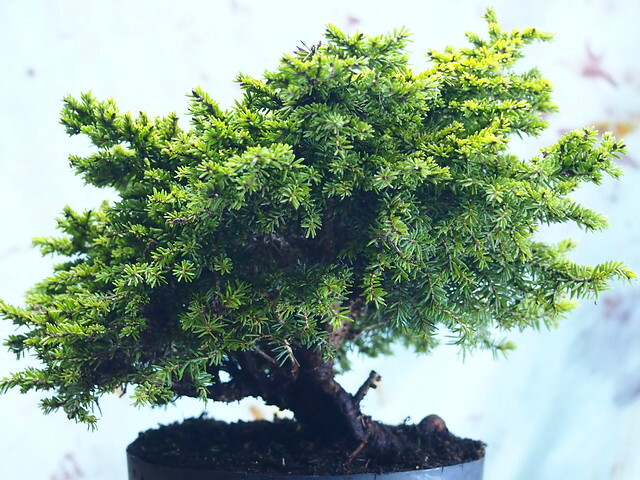 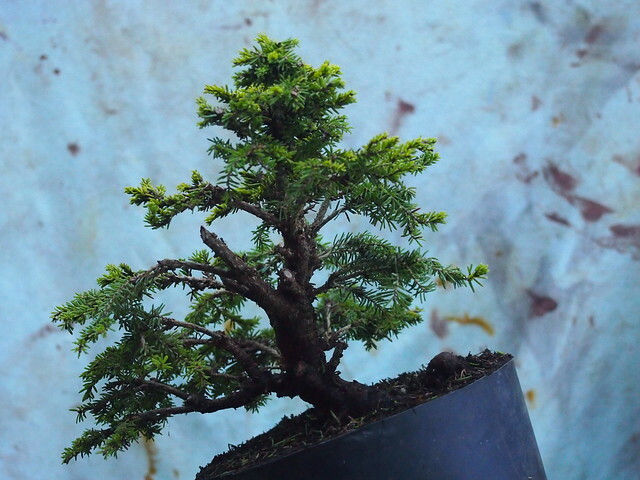 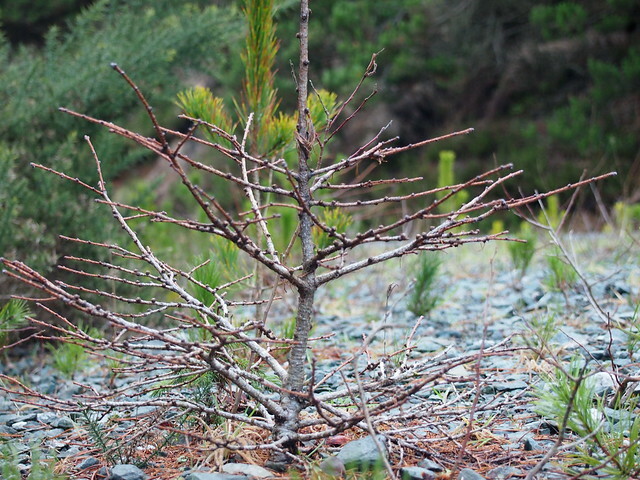 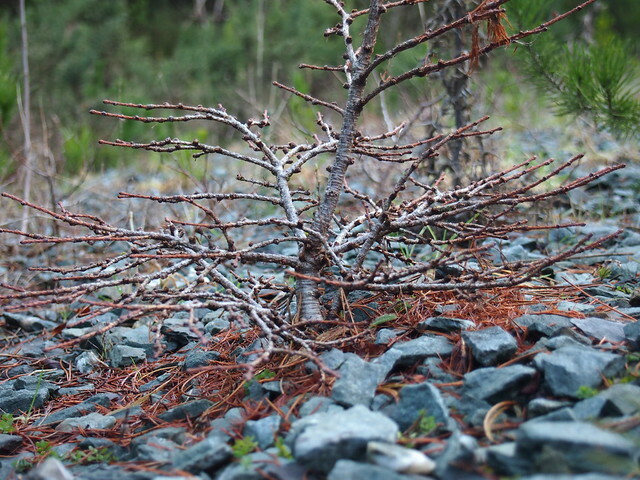 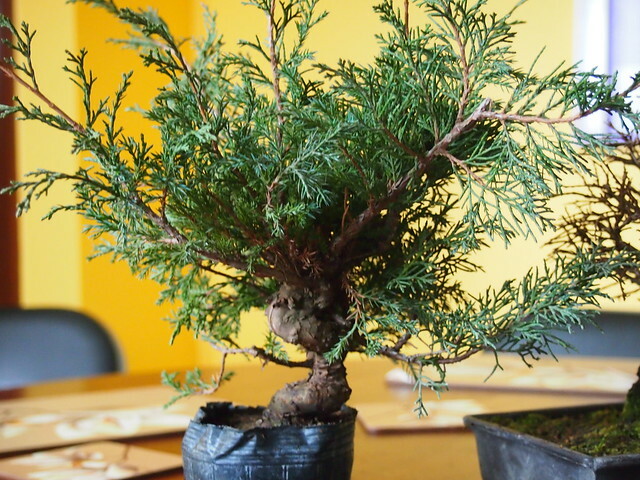 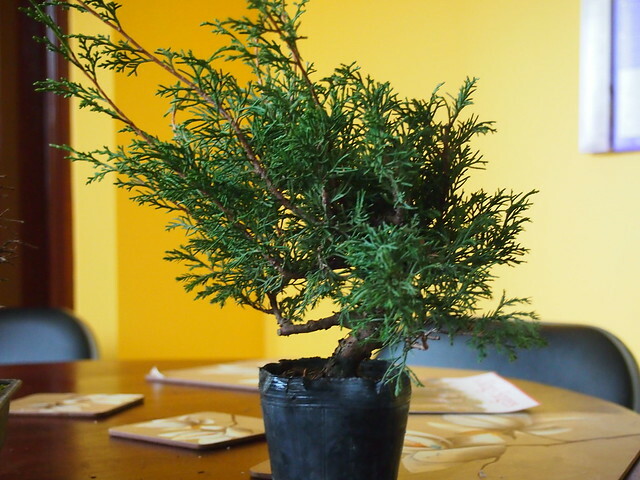 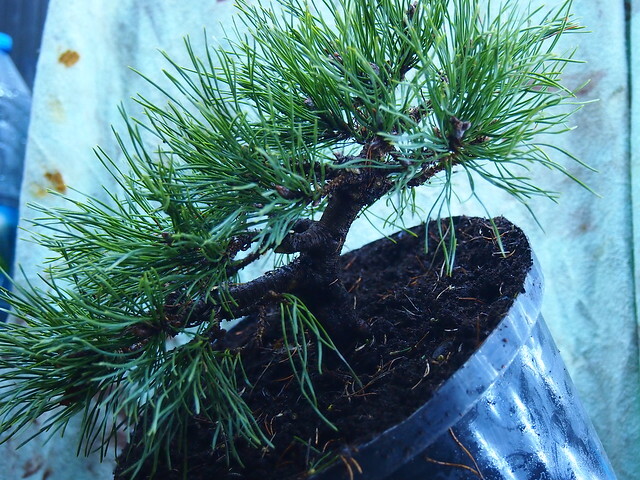 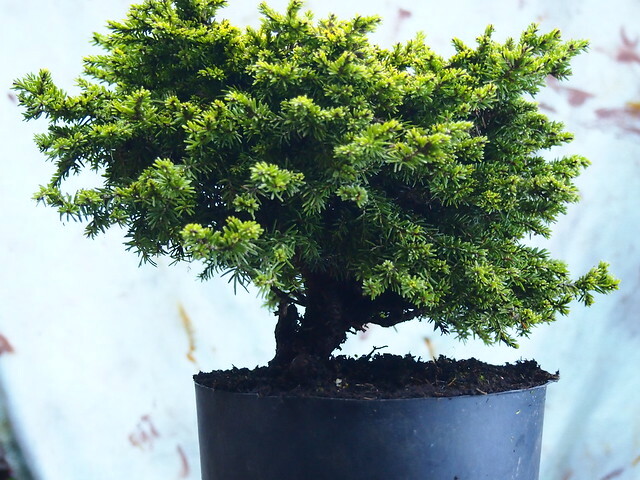 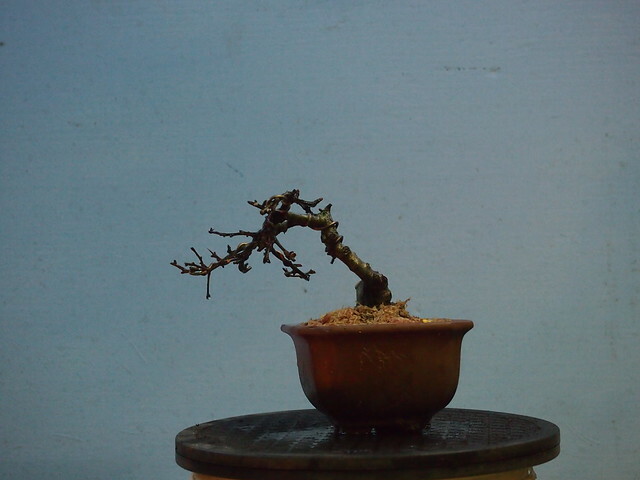 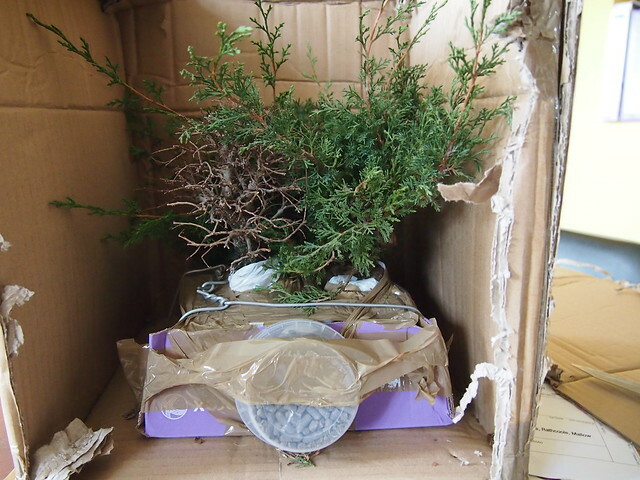 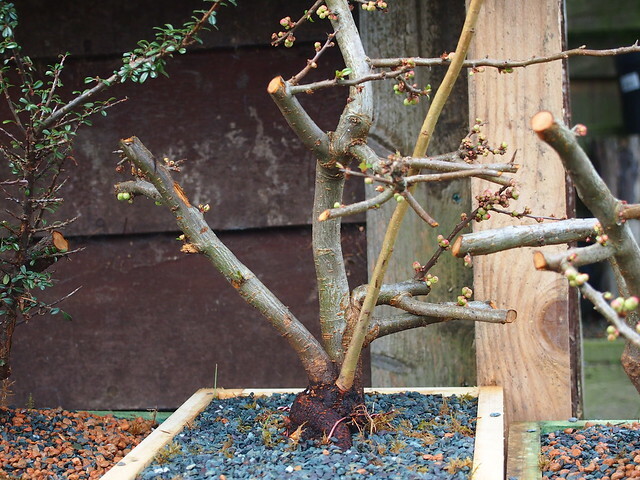 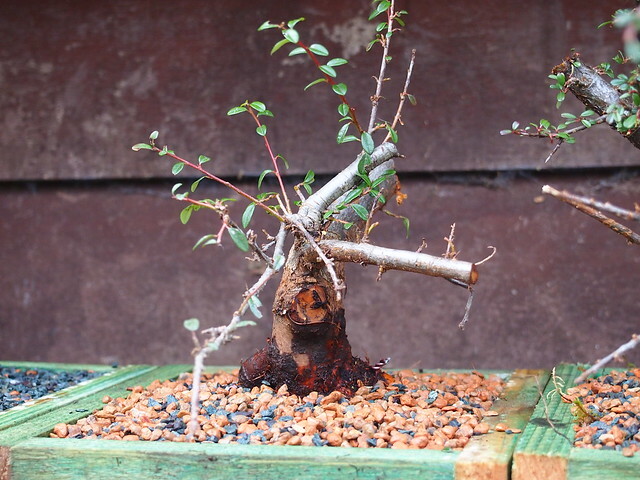 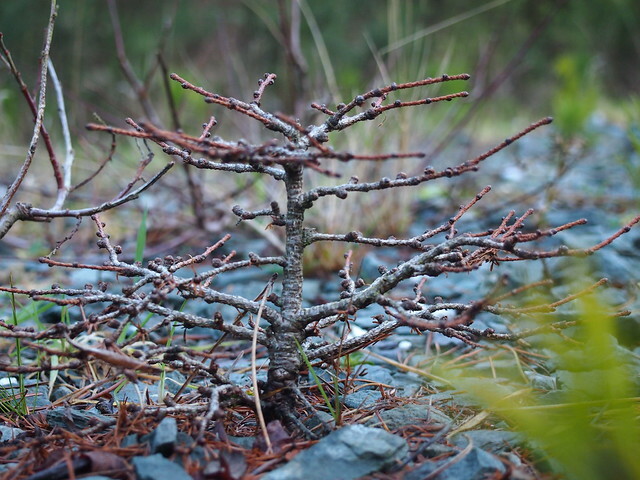 this tree is at the very first step to be bonsai tree but it has lots of potential. 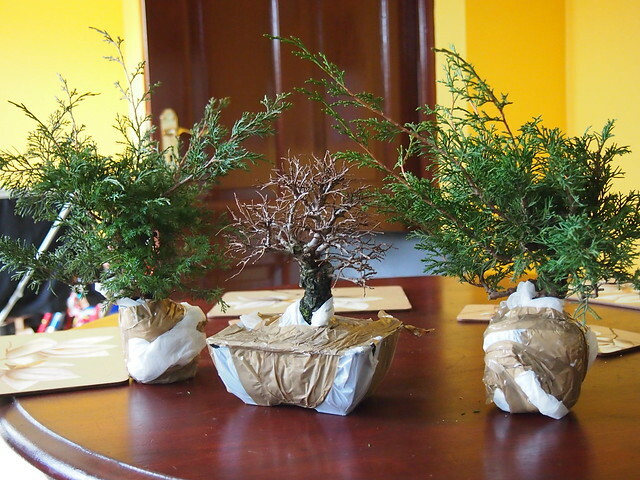 I had some trees with me. 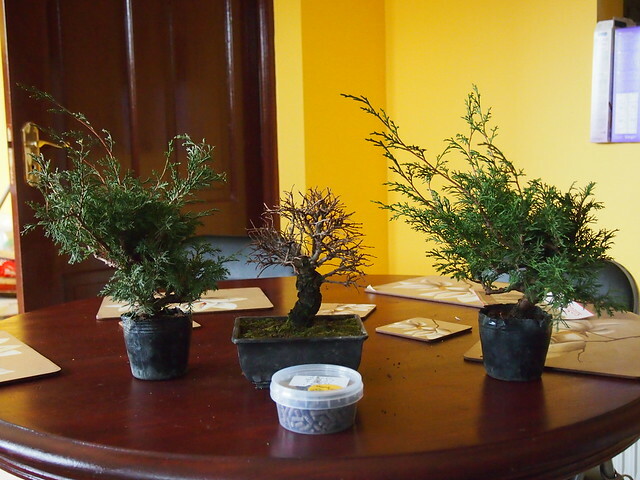 All of them has been re-potted. 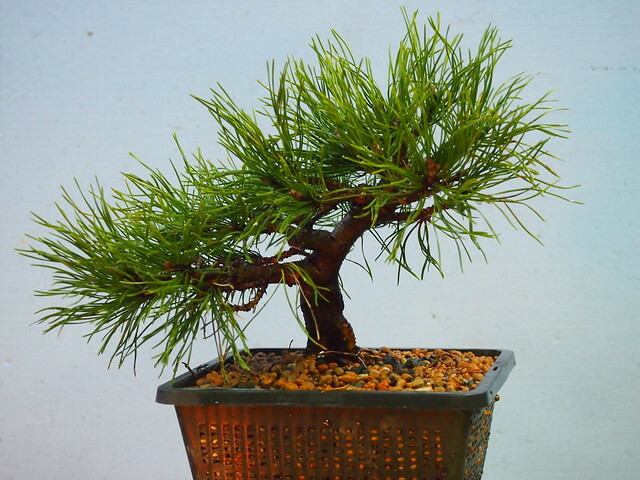 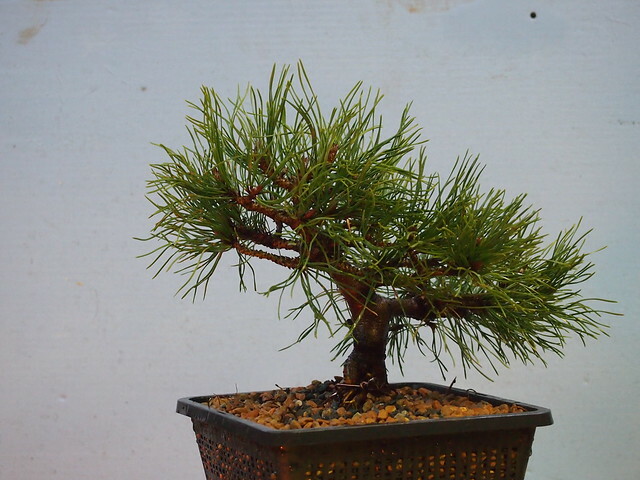 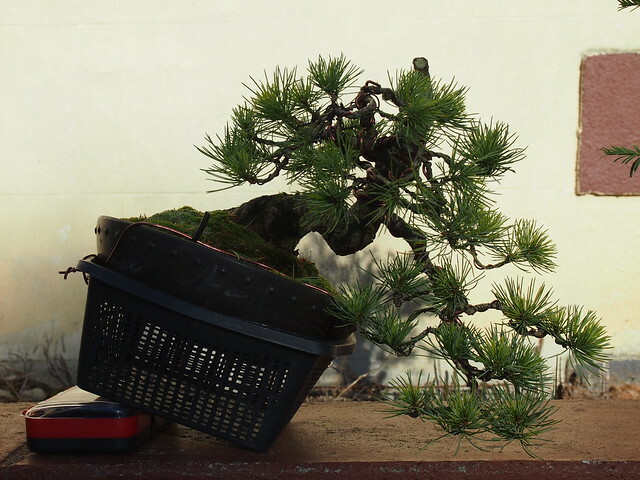 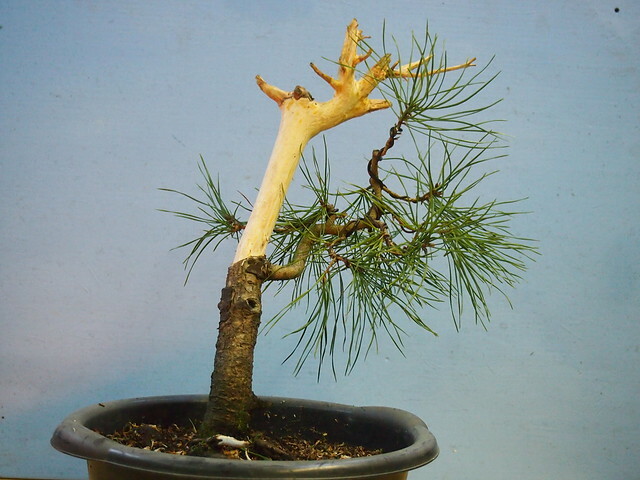 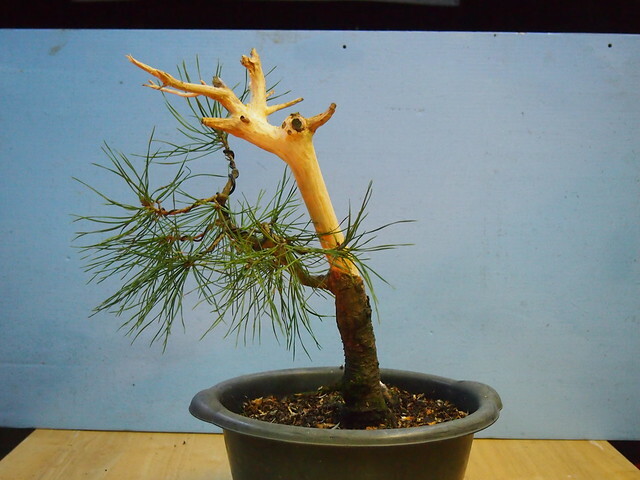 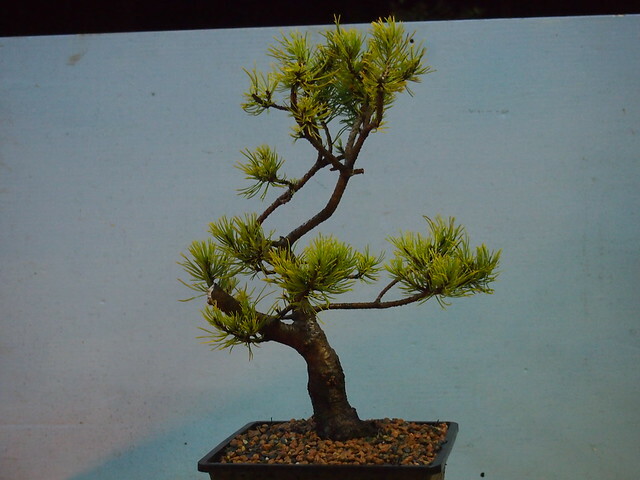 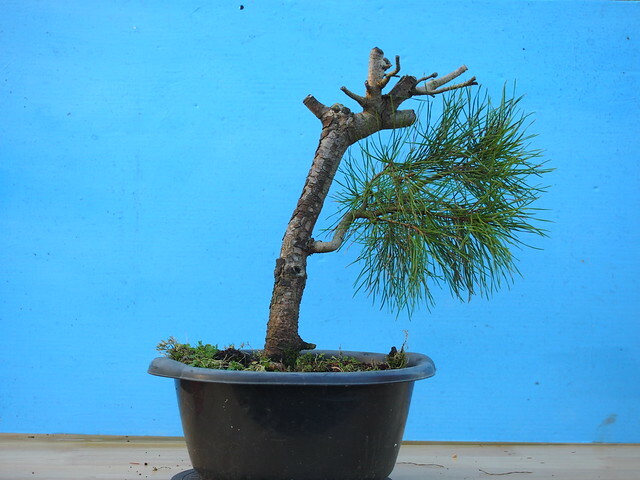 First one is Japanese White Pine I have acquired last October at Leinster Bonsai club workshop where it was styled. 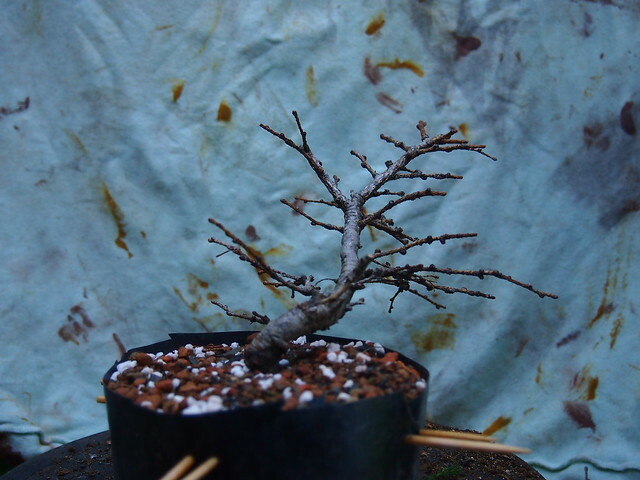 and after potting in new shell pot. 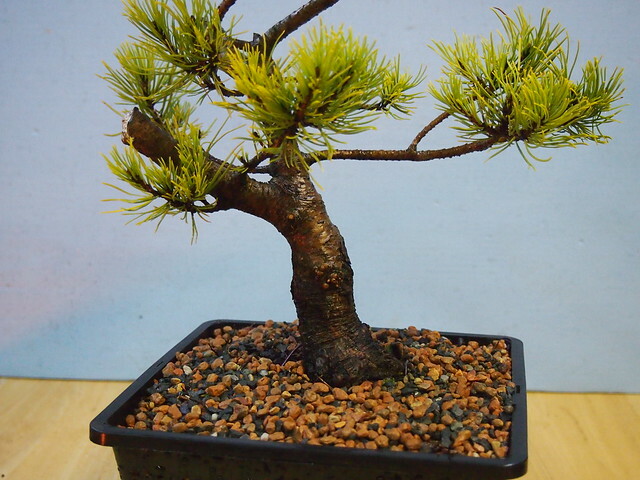 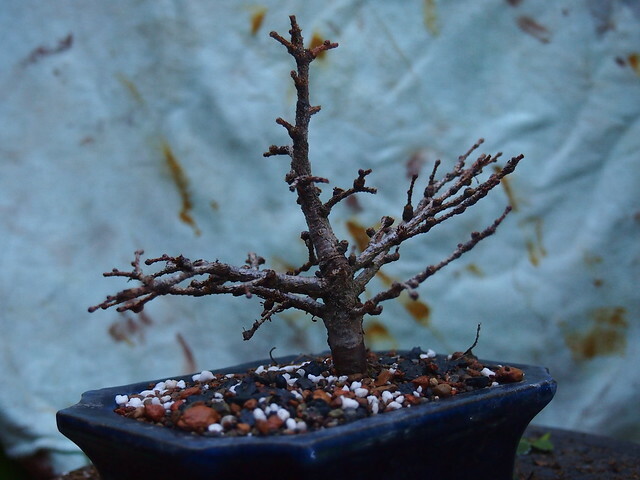 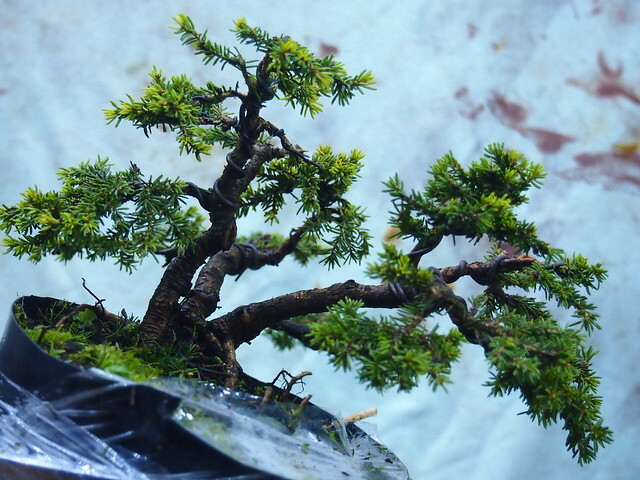 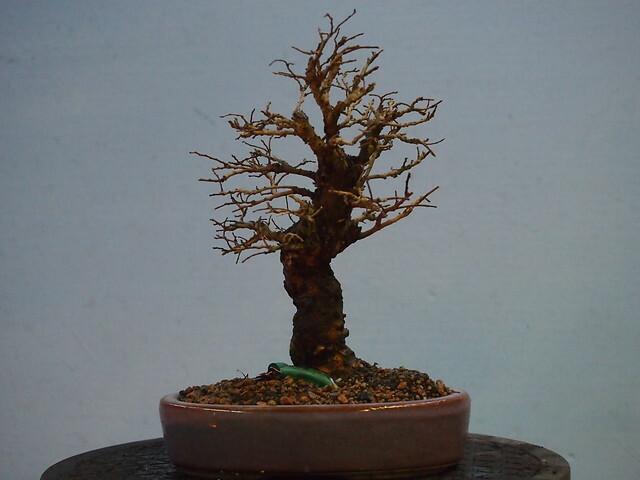 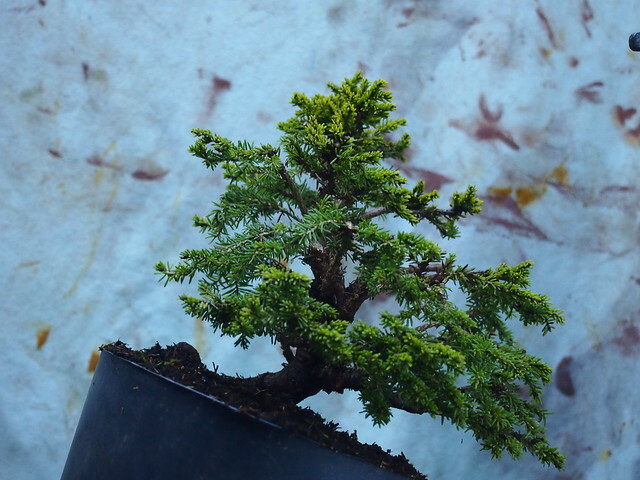 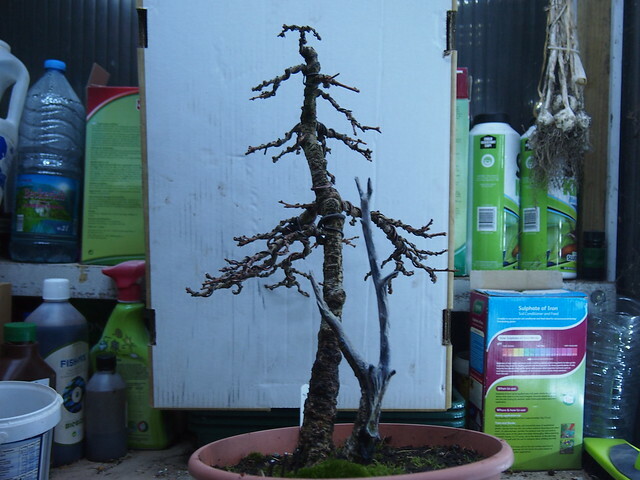 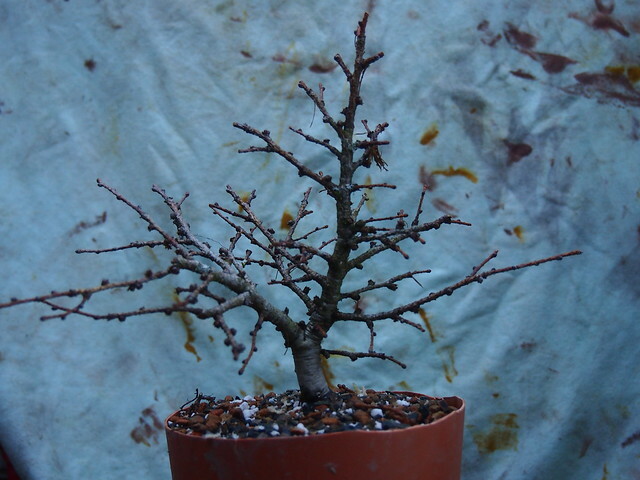 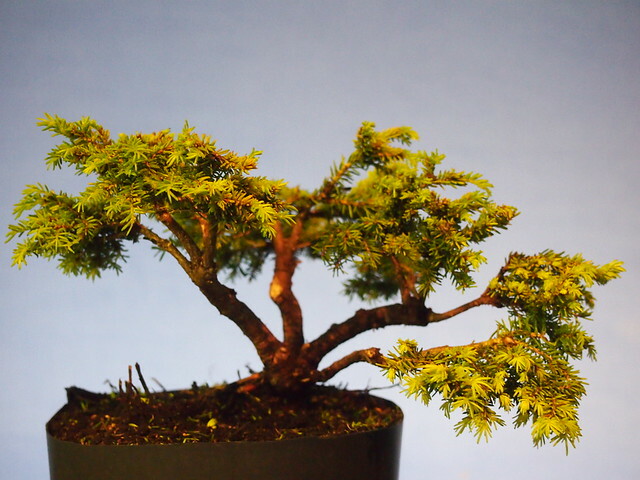 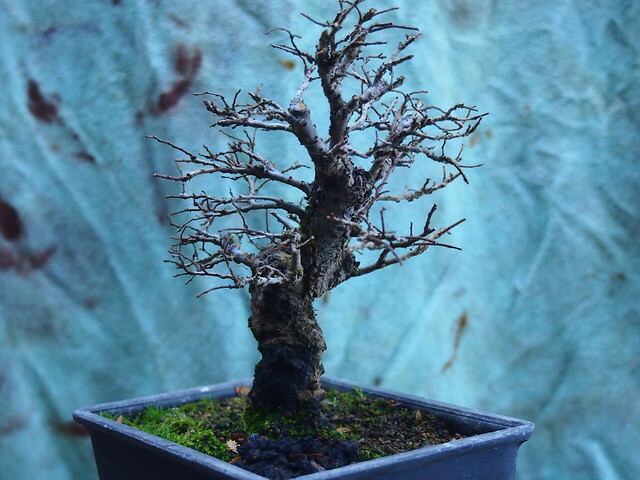 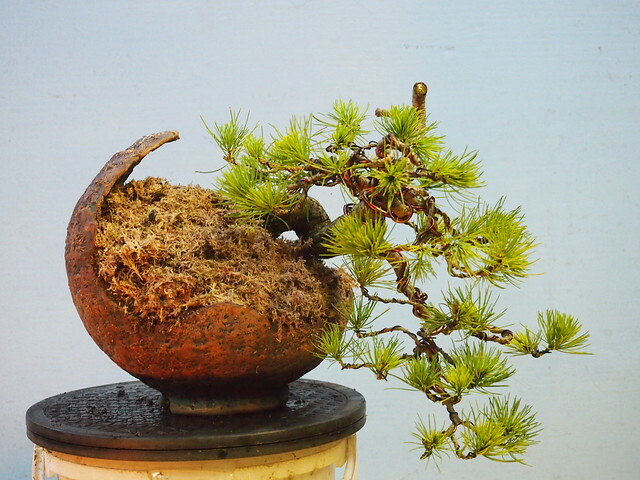 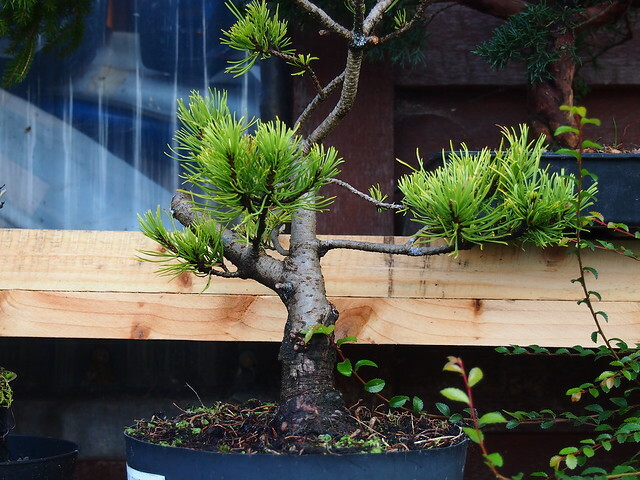 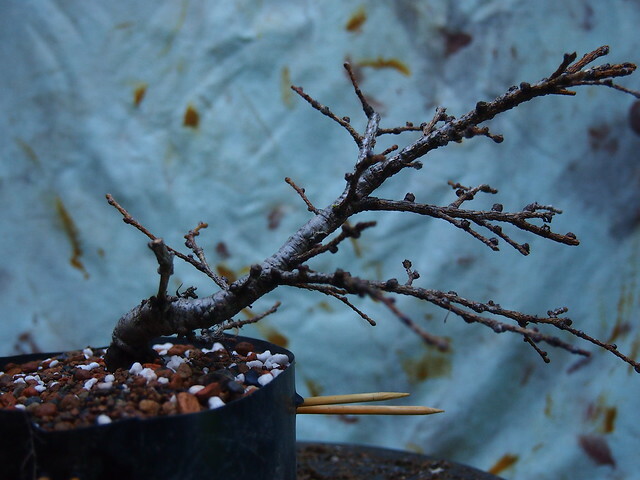 Next one was twin trunk Japanese larch. 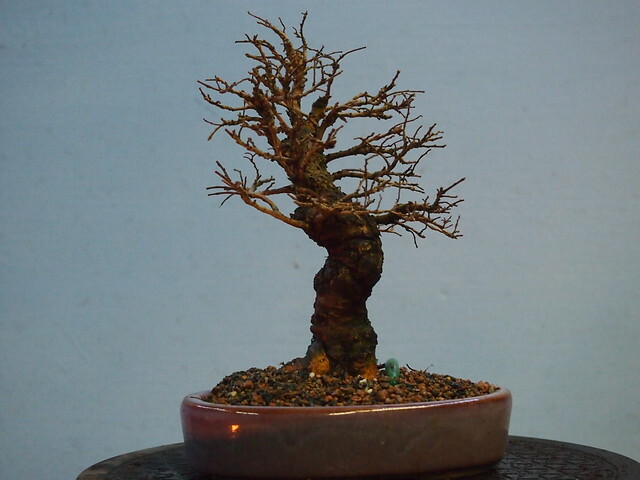 I have had it in my collection for last 3 years. 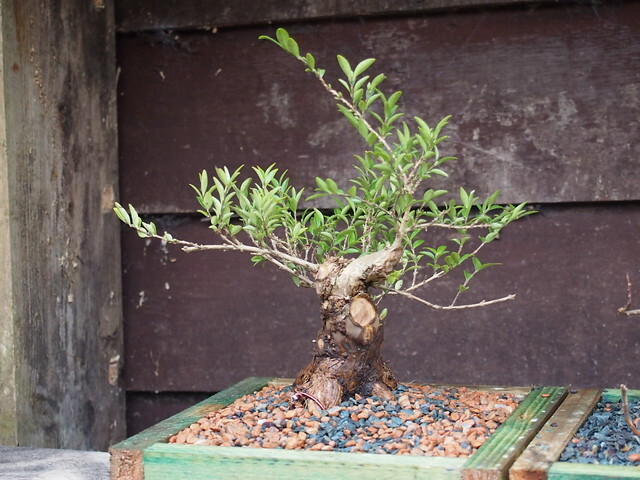 It has got new pot at the workshop. 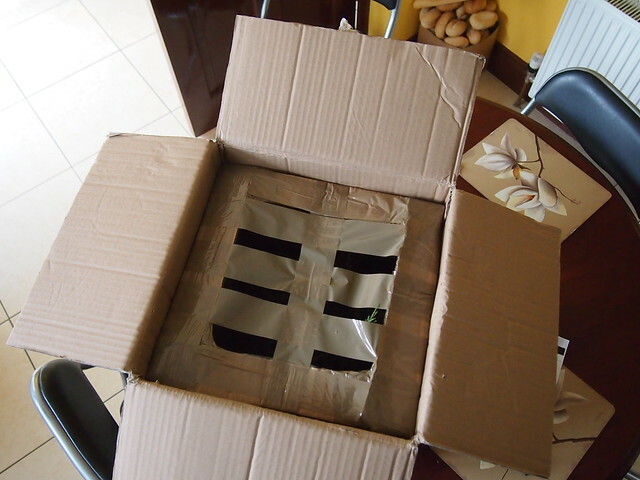 I have ordered some materials from Laos Garden in Spain. 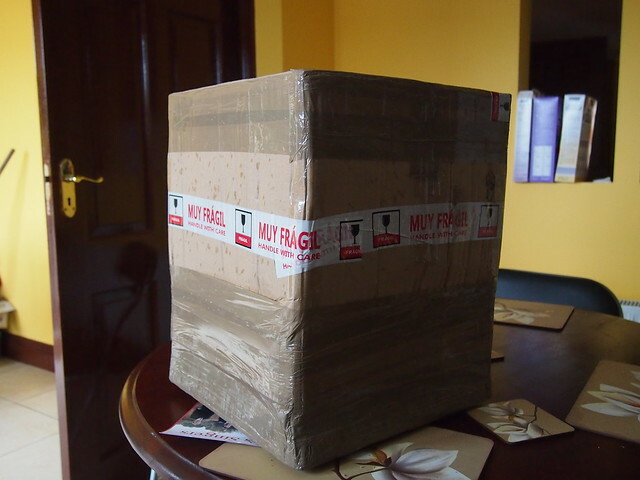 It just arrived yesterday.